Take gold spirals about the size of a dime and shrink them down about six million times. 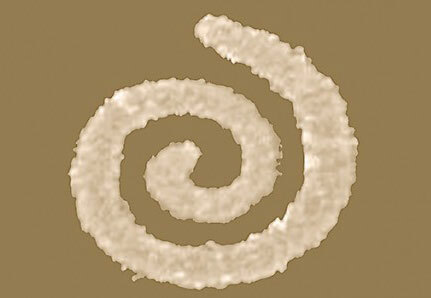 The result is the world's smallest continuous spirals: 'nano-spirals' with unique optical properties that would be almost impossible to counterfeit if they were added to identity cards, currency and other important objects. 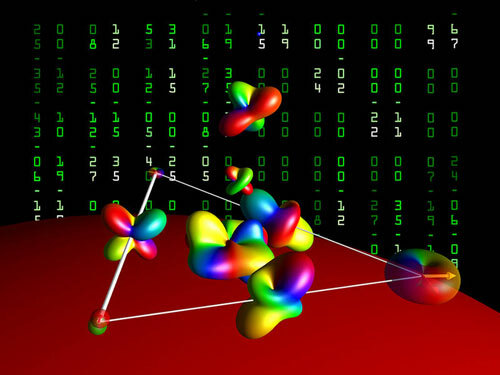 App provides insight into the quantum world of coupled nuclear spins. Researchers have shown that if you apply a strong magnetic field to the honeycomb lattice of carbon atoms in graphite, positive and negative charges form pairs, which may give rise to a superconducting-like state. 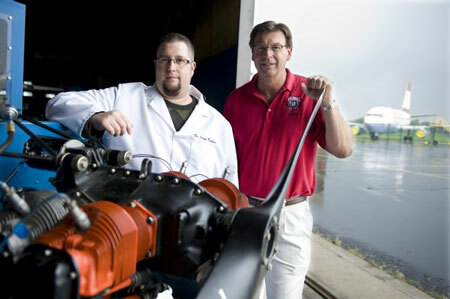 Researchers have created a nanocoating for aircraft that reduces pilot distraction from laser attacks. Scientists have discovered a spectacular transient melting phenomenon in nanocrystals. Coherent X-ray diffraction experiments have allowed snapshot imaging of a single 300 nm gold nanocrystal in the picosecond time interval after the particle was excited with a laser. The crystal was found to expand uniformly following the excitation and to reach the melting point about 50 ps later. Material researchers will be presenting a composite material which prevents metal corrosion in an environmentally friendly way, even under extreme conditions. It can be used wherever metals are exposed to severe weather conditions, aggressive gases, media containing salt, heavy wear or high pressures. DNA bundles transform into stable chain-armor-like nanostructures by copper-catalyzed azide-alkyne click chemistry. By observing the shift in eigenstates of coupled microcantilevers, researchers can measure nanogram-scale mass in a liquid environment with extreme accuracy. Researchers in Malaysia are asking whether existing legal and regulatory frameworks in South-East Asia are robust enough to consider the safety issues surrounding nanotechnology. Researchers have shed new light on a particular class of active matter called active colloids - collections of tiny moving particles suspended in fluid. 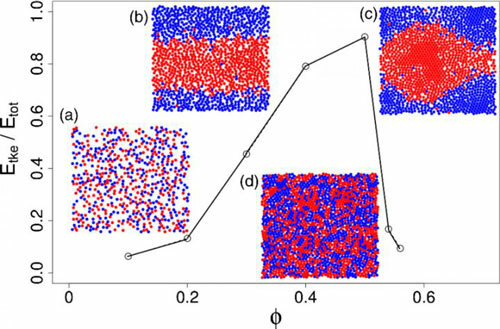 Using numerical models and computer simulations, the researchers show how spinning particles, pushed about by the fluid flows created as each particle spins, can arrange themselves into an array of emergent macro-scale patterns. Scientists develop ultra-thin deformable QLEDs in the wearable platform. A new study has proposed using graphene as an alternative coating for catheters to improve the delivery of chemotherapy drugs. A method for making elastic high-capacity batteries from wood pulp was unveiled by researchers. 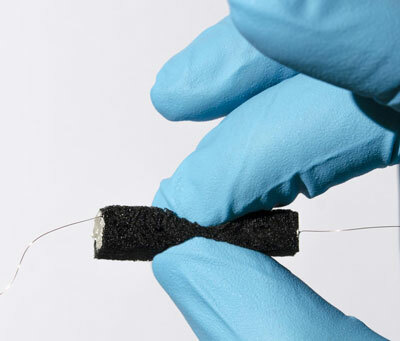 Using nanocellulose broken down from tree fibres they produced an elastic, foam-like battery material that can withstand shock and stress. 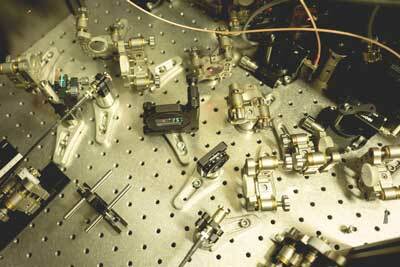 Researchers have engineered a microscopic specimen exhibiting single-nanometre spacings. 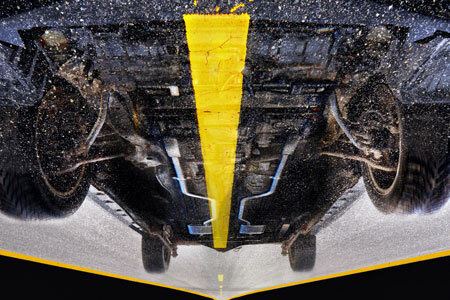 These properties make the material an ideal candidate for a calibration standard. Scientists have succeeded in fabricating an atomically thin, high-temperature superconductor film with a superconducting transition temperature of up to 60 K.